Much of the New Testament is coaching. The Epistles are the letters of Paul and other Apostles providing encouragement, correction, and support from afar to local leaders. At Biblical Business Training, skilled coaches stand ready to help and support Bible study leaders. Coaches don’t lead the group. They don’t tell leaders what to do. 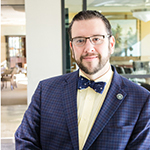 They come alongside leaders with expertise and information on group metrics to help lead and encourage others to apply Biblical principles at work. When a leader is ready to start a Bible study, a BBT coach will help get the group set up in Go!Connect and offer guidance as plans are made for the first meeting. 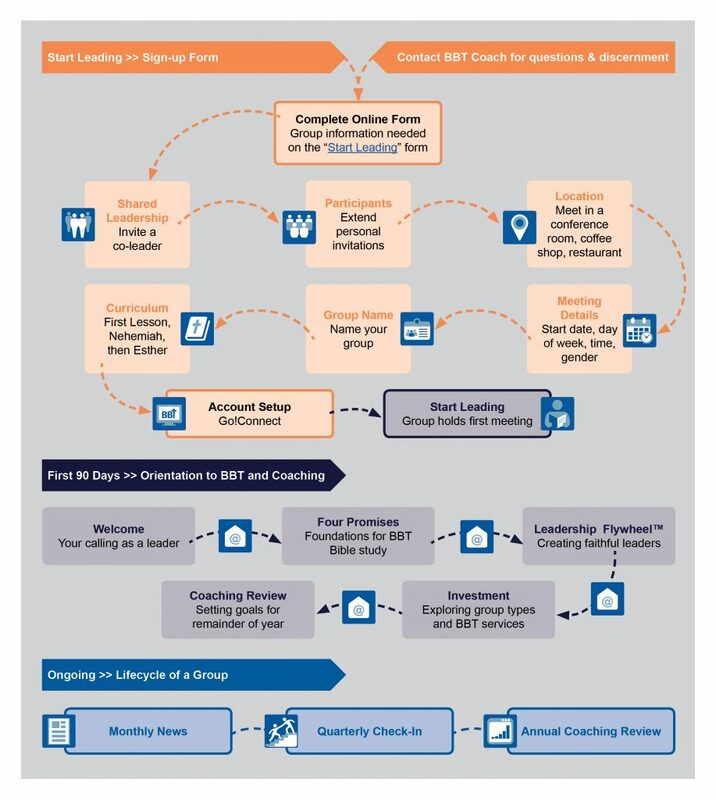 Leaders can expect a 90-day orientation process outlined below as BBT comes alongside to equip and encourage. Throughout the orientation process, the group leader and coach will discuss what kind of support the group needs from BBT. Ready to lead a small-group Bible study? 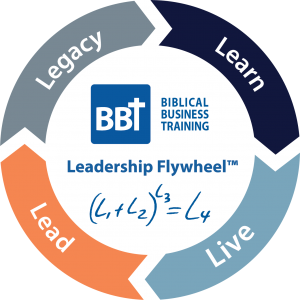 At the heart of BBT is the Leadership Flywheel™. The foundational model lies at the core of coaching and describes how Christian leaders can exponentially expand the kingdom through empowering other leaders. Learning plus Living to the power of Christ-centered Leadership, results in a Legacy of Leadership for the Lord.